Having experience is all very well, but it's not enough if your knowledge is out of date. 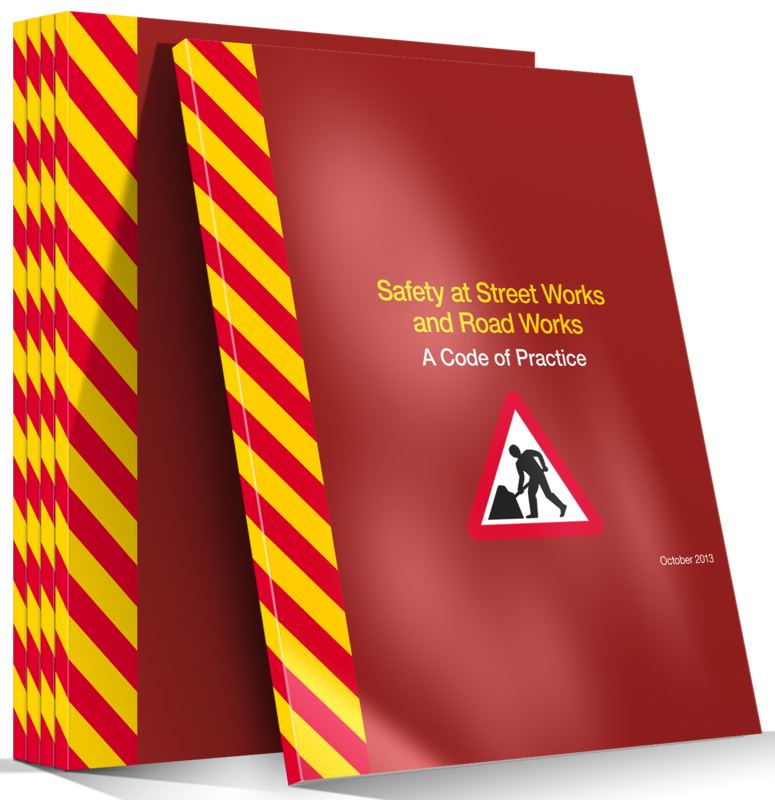 This Code of Practice (referred to from here on as the Code) is intended to help you to safely carry out signing, lighting and guarding of street works and road works on all highways and roads, except motorways and any dual carriageways with a speed limit of 50 mph or more. 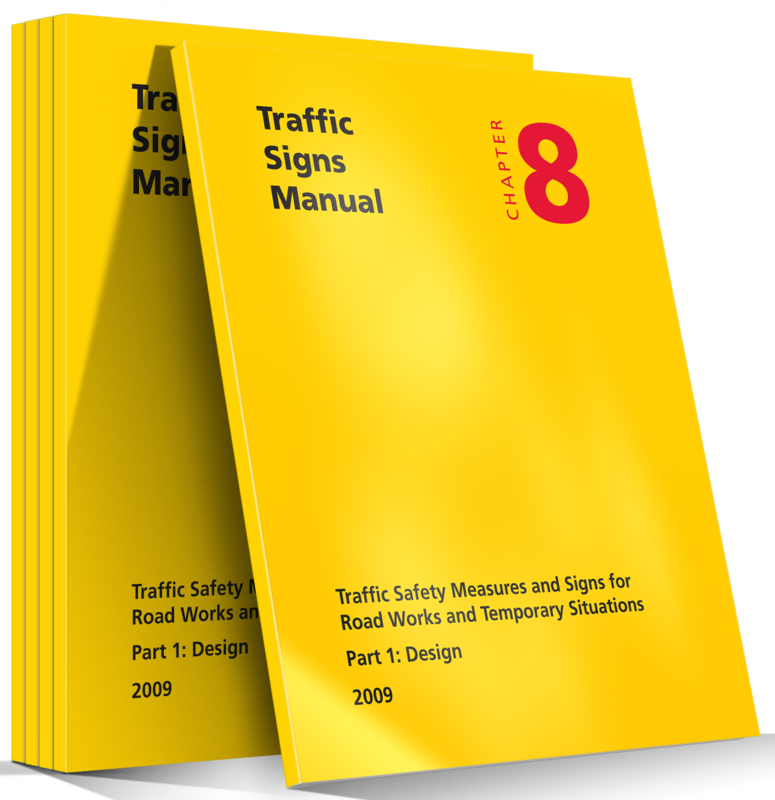 This Code is directed at operatives, supervisors, managers, planners and designers who are responsible for making sure that all street and road works are safe for both operatives and the public. Road users including pedestrians, cyclists and equestrians (horse riders) should not be put at risk, and should be able to see the extent and nature of any obstruction well before they reach it. You must pay particular attention to the needs of disabled people and should also consider other vulnerable groups such as elderly people, children and those with push chairs. This Code will help you to do this. 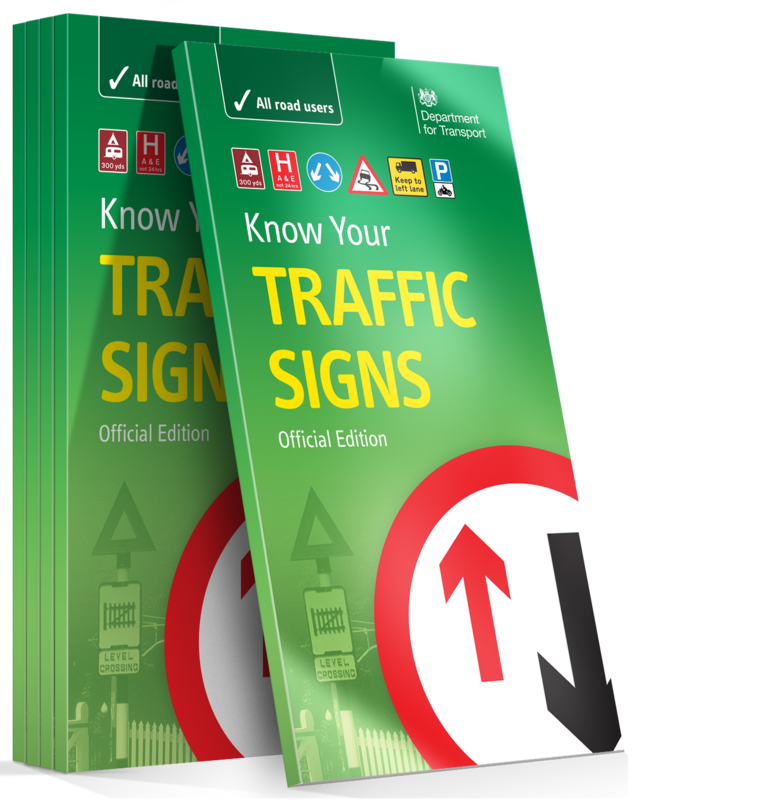 This Code applies to all highways and roads, except motorways and any dual carriageways with a speed limit of 50 mph or more. This Code applies to works carried out by or on behalf of both highway authorities and statutory undertakers. It does not cover skips and scaffolding placed in the highway. 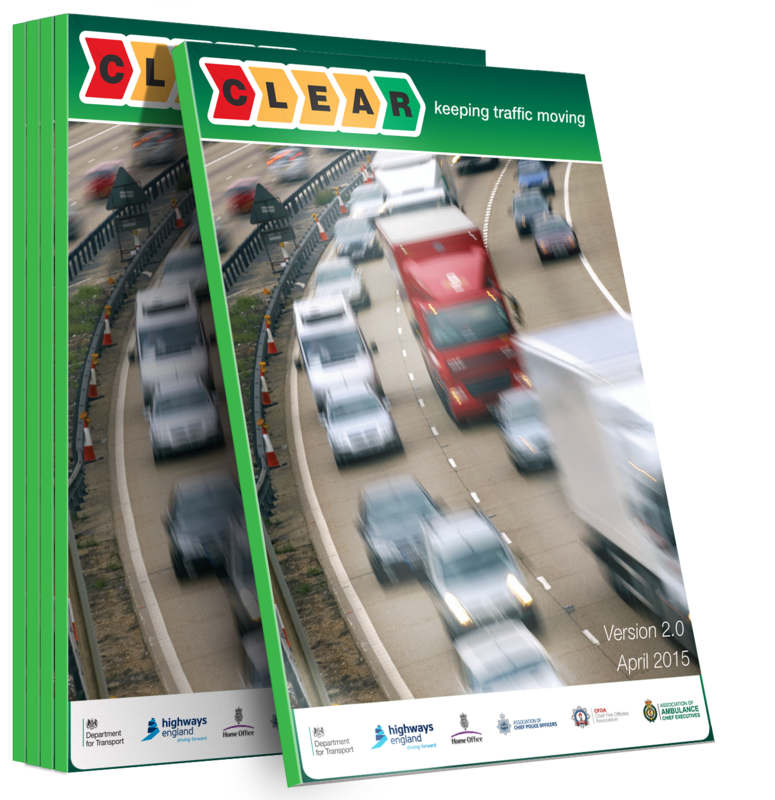 This aide memoire outlines the roles and responsibilities of the key organisations involved in traffi c incident management on the strategic road network, setting out a joint outcome. This document will help improve the understanding of the priorities of each organisation and the collective joint working principles. This will lead to improved communications and collaboration, more effective incident management and a reduction in incident duration. Last year there were approximately 87,000 incidents that impacted the motorway network. This resulted in a signifi cant cost to the UK economy. All parties must recognise and drive the need to work together collectively in order to minimise the impact of closures, whilst recognising individual objectives. 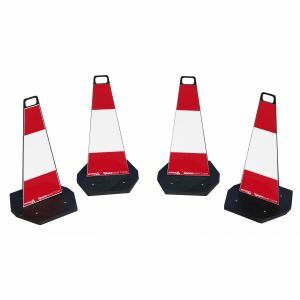 In the operation and maintenance of highway networks, it is necessary from time to time to put in place temporary traffic management measures to facilitate safe road works, temporary closures or incident management, whilst keeping the traffic flowing as freely as possible. 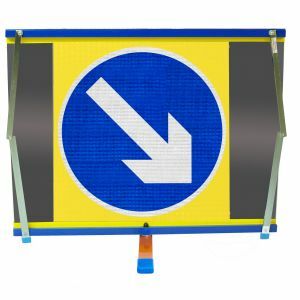 Road works on or near a carriageway, cycleway or footway might impair the safety and free movement of vehicles, cyclists and pedestrians (particularly those with mobility and visual impairments). All reasonable steps should be taken to ensure that the effects of the works are reduced to a minimum. The Health and Safety at Work, etc. Act 1974 and the Health and Safety at Work (NI) Order 1978 require all clients, employers and employees to establish and maintain safe systems of work. 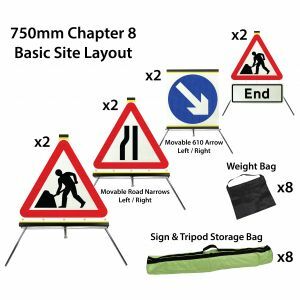 Highway authorities, statutory undertakers and contractors must give due attention to the detailed traffic management arrangements at road works sites and incident locations in order to ensure the safety of the public and of their own employees at these obstructions. Under the Construction (Design and Management) Regulations 2007 (CDM) and the Construction (Design and Management) Regulations (NI) 2007, clients, co-ordinators, designers and contractors have legal duties to plan, co-ordinate and manage health and safety throughout all stages of the project.